Welcome to Seaside Plantation, conveniently located in N. Myrtle Beach, SC. Just blocks from the ocean, a short golf cart or bike ride. Homes for sale in Seaside Plantation, certainly have a luxurious and upscale touch. This is also a gated community, and many homes have a lake view. Homes range in square footage, from 2000-5000 square feet. 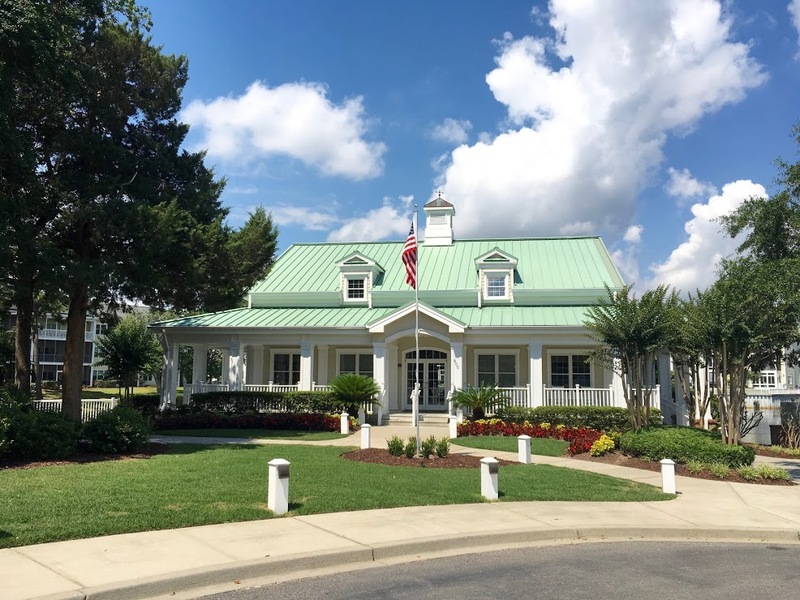 Call your Seaside Plantation Expert Everest Vaught at 843-429-1876 for more information, or to view the homes for sale in Seaside Plantation. Feel free to email me as well: everestsellshomes@gmail.com. "My Job Isn't Complete, Until My Clients Dreams Are Fulfilled." Search all Seaside Plantation homes for sale in North Myrtle Beach, South Carolina below! For Seaside Plantation Property Owners Association, click here.